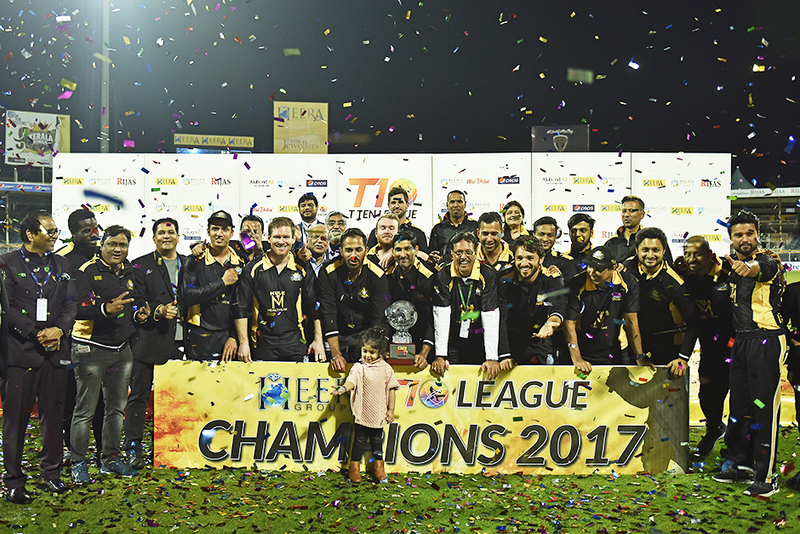 Sharjah: Kerala Kings, a team representing the passion and excitement of thousands of Kerala expatriates emerged as the first champions of the unique T10 Cricket League in front of a packed Sharjah Cricket Stadium. Kerala, captained by England’s captain Eoin Morgan, who played a huge role in the triumph through two match winning half centuries in the semifinal as well as final, waved the trophy to the Kerala fans who danced to the rhythm of their traditional drum beat. After defeating Punjabi Legends team led by former Pakistan skipper Misbah Ul Haq by eight wickets in the final, Morgan thanked the vociferous Kerala supporters, who had played the drums beautifully to every glorious moment of their journey to victory. The stars behind Kerala victory was their consistent opener Paul Stirling from Ireland and the aggressive West Indies hard-hitter Kieron Pollard. 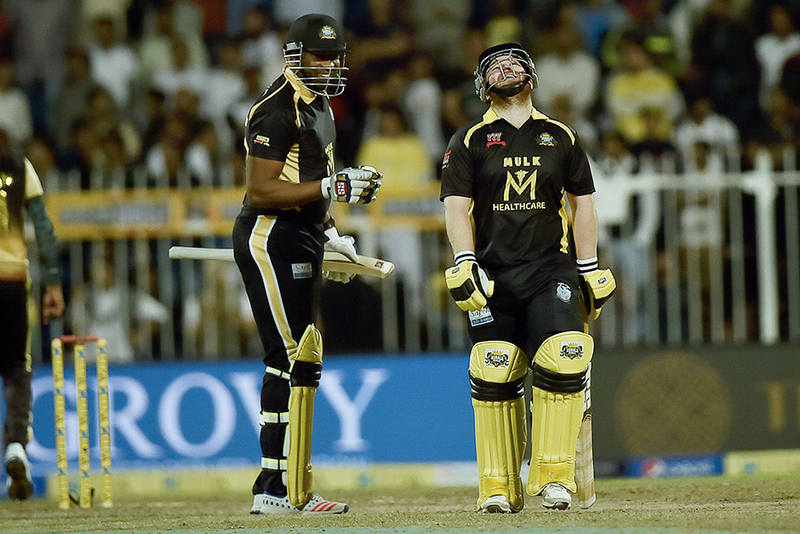 Interestingly, the bowlers who ensured the team victory were Pakistan pacers Sohail Tanvir and Wahab Riaz. Former India allrounder Robin Singh as coach and UAE skipper Rohan Mustafa were part of the team. Brief scores: Kerala Kings bt Punjabi Legends by 8 wkts. Punjabi Legends 120 for 2 in 10 overs (Luke Ronchi 70, Shoaib Malek 26) Kerala Kings 121 for 2 in 8 overs (Paul Stirling 52, Eoin Morgan 63).